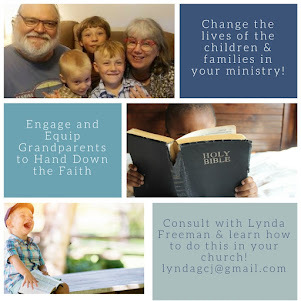 About the Children's Department: Science, the Bible & Fun! - Look What People Are Saying . 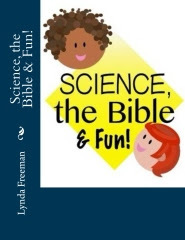 . .
Science, the Bible & Fun! - Look What People Are Saying . . . 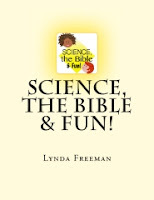 Yesterday I shared with you information about my book; Science the Bible & Fun! 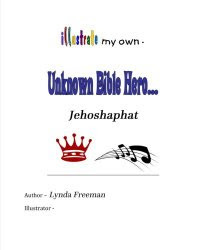 I also posted one complete lesson for you to see and try. 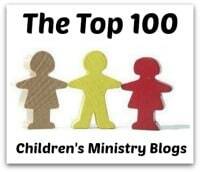 Today I want to share with you what people are saying about Science the Bible & Fun! . . .
"I liked your book very much. 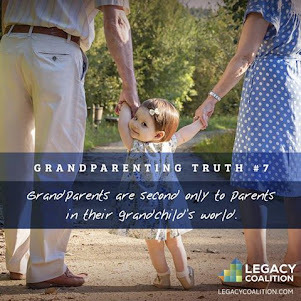 I think the material is desperately needed by grandparents and parents. 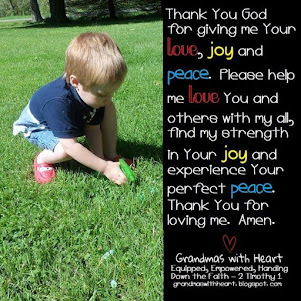 I know of a number of grandmas who would love to have it right now. Well presented, too. " 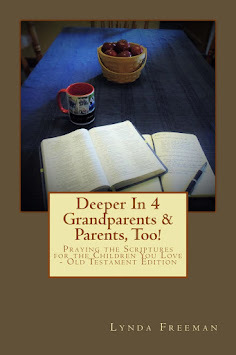 I'm sure we all agree, one of the most important things for the grandparents/parents in your ministry to do, is for them to pass on a heritage of faith to the children they love. If they have ideas for doing this - great! If not, why wouldn't they give Science the Bible & Fun! a try? 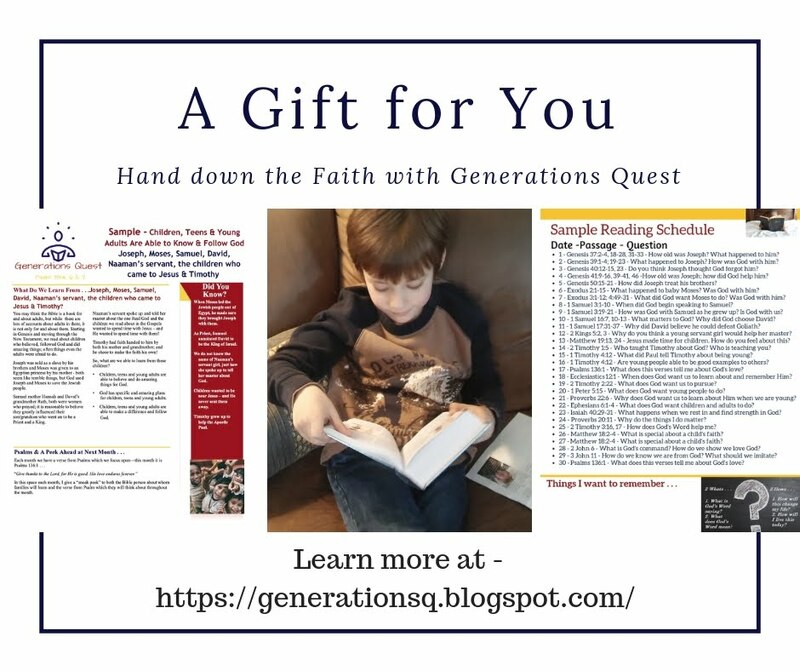 In this book they'll find a full year of lessons, activities, science projects and most importantly, lessons which look at real Bible people and how they chose to love, know and walk with God! You'll find Science the Bible & Fun! 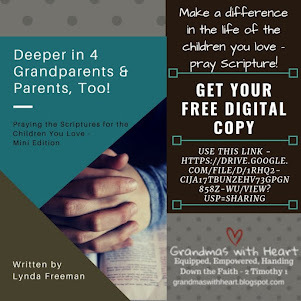 at this link - please share it with the grandparents and parents you know!